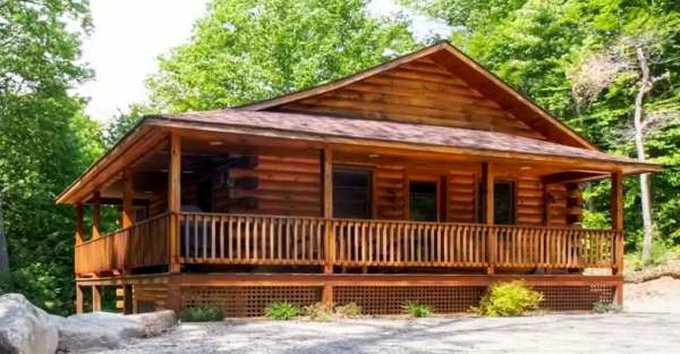 There’s hardly any better place to stay than in a log cabin in the forest. 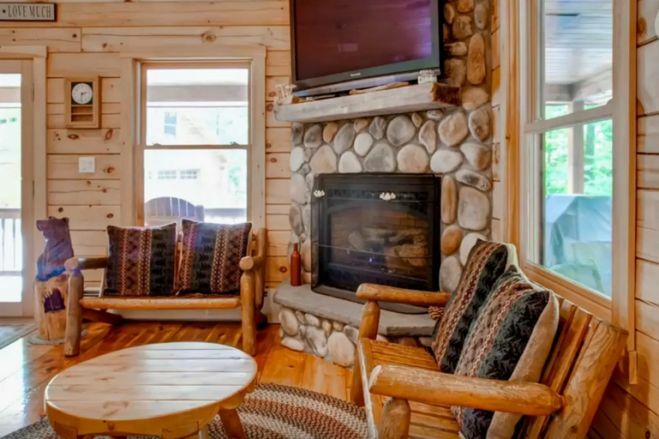 Cozy cabins help you reconnect with yourself and nature in a way that no other type of building can. 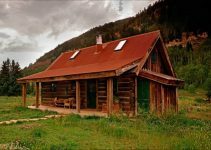 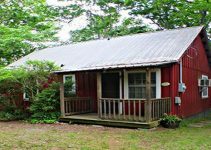 Studies have shown that log cabins and homes help to calm our nervous systems the same way that being in nature helps to relieve stress and relax us. 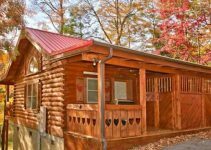 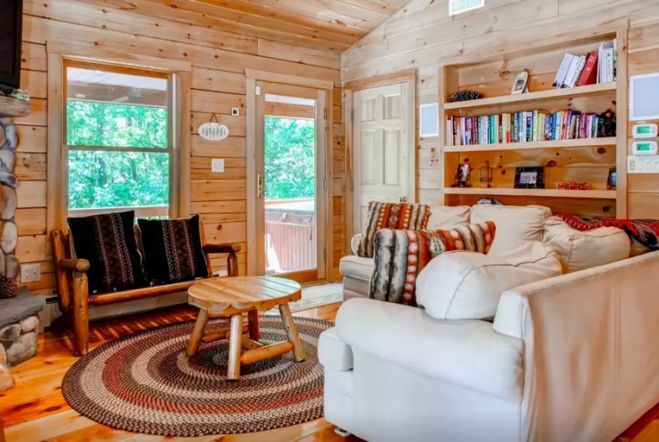 This cozy log cabin features a wrap around porch with a hot tub, which would be the perfect place to enjoy a relaxing soak to ease your sore muscles after a hike.